H.I.T.S. looks at the methods used at the institutional level to quantify and control risks, engage in arbitrage of various kinds, and using leverage in an appropriate and managed way. 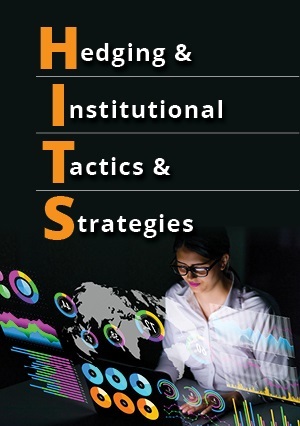 Strategies covered in the H.I.T.S. course include long/short equity pairs, interest rate arbitrage with equity options, merger arbitrage, and dynamic delta hedging on a position and portfolio basis. H.I.T.S. will also take a closer look at using the numbers to manage open trades and to set stops and targets. Variants of this include using implied volatility to project future ranges of price action, so more objectivity is used in placing these price points. Overall, H.I.T.S. strives to give participants a "feel" for how hedge-funds and other institutional investors view and trade the markets.